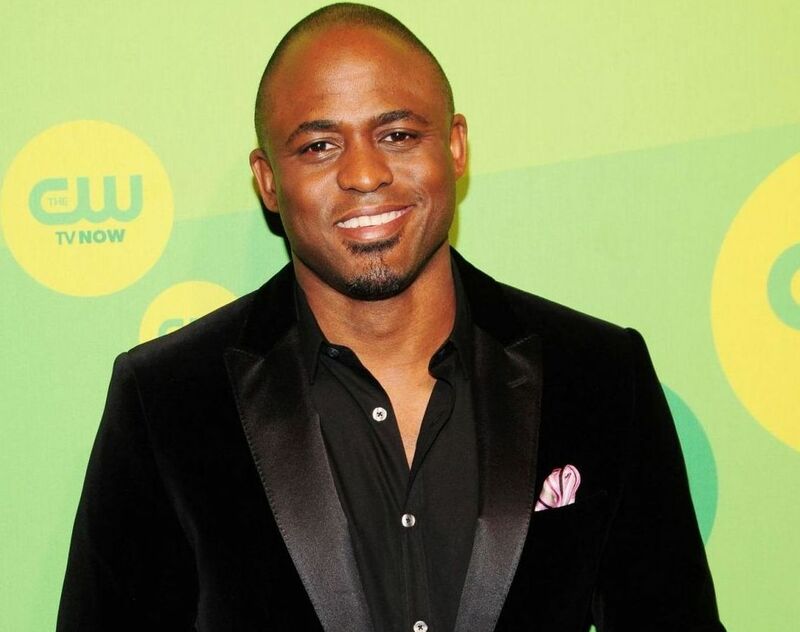 Entertainer Wayne Brady is adding yet another notch to his resume! 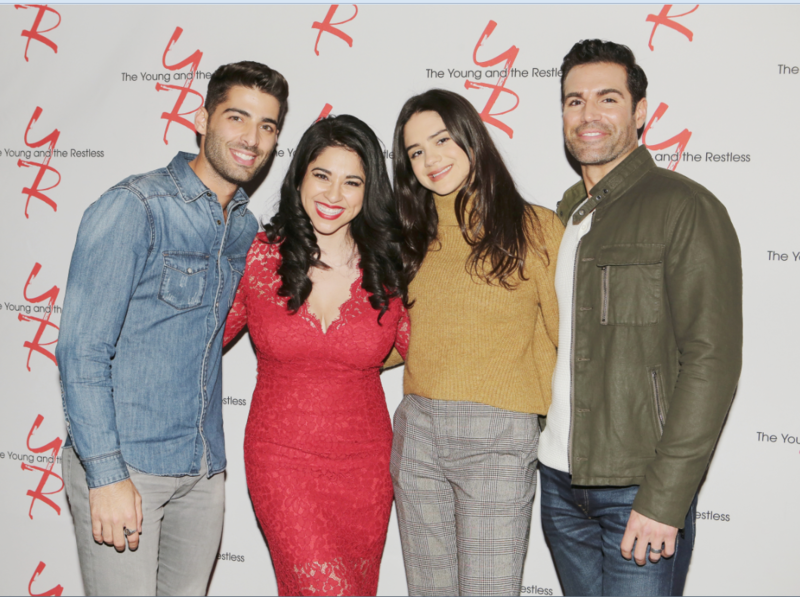 The host of CBS Daytime’s Let’s Make a Deal had now been cast on The Bold and the Beautiful! 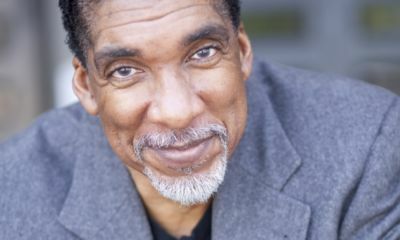 Brady, will take on the role of Zoe’s (Kiara Barnes) father, Dr. Buckingham and the part is that of a series regular. So how did this DEAL come about? B&B head honcho, Brad Bell chatted with Brady, when Wayne’s daughter, Maile was making her debut on the soap. Brady informed Bell he would love the chance to on the show after watching it growing up. Wayne steps out in his new role when he begins taping tomorrow. Look for Dr. Buckingham to begin to appear on the canvas starting with the November 30th episode. 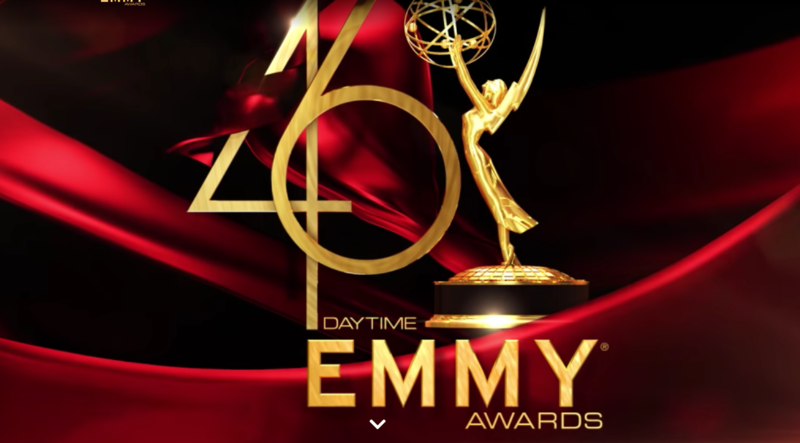 While now being part of the cast of B&B, the network has worked it out so Brady’s tapings, do not have any impacted on his Daytime Emmy-winning gig as host of Let’s Make a Deal. 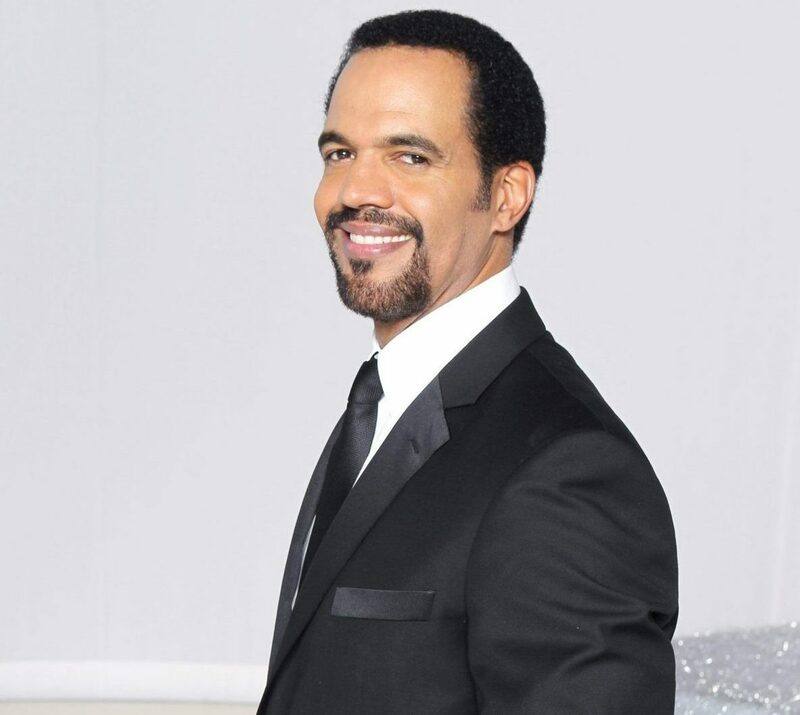 So, what do you think of Wayne being Zoe’s father on B&B? Comment below. I think it’s absolutely ridiculous and breaks the fourth wall. First they hired the new “three interns” who can’t act their way out of a paper bag; then his daughter was on and I wouldn’t cast her in a school play, and now Wayne. Funny, likable guy but with all the trained soap actors out there…why??? 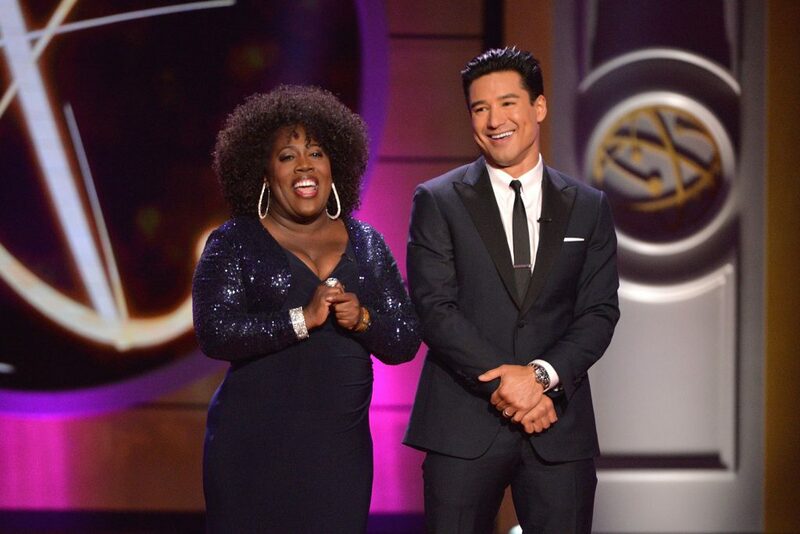 Oh; and let’s not forget the brilliant casting of Sheryl Underwood who fills in as Bill’s secretary. Another person who can’t act. What are the producers at B&B thinking? Apparently, they’re not. Unless they’re hastening cancellation. Why bother recasting Thomas or bringing back Rick, RJ; you know, Forresters when you can add all new characters who are connected to no one and haven’t got an acting credit between them. I agree with you about the three new additions, but at least Wayne Brady has acting experience behind him (Broadway and television). I think Brad Bell is trying grab fans from Big Brother and Let’s Make a Deal. Hey, Lew S. Yes; I like Wayne Brady. But right now he’s a game show host and he’s being brought in to expand the family of an intern who can’t act. And his real daughter? I think she was on just once so far in a scene with Emma. It was painful to watch between the two of them. Seriously; the producers of these shows, the writers, the talent coordinator; can they not see how horrible the acting is and yet they persist? Sheryl Underwood? There was not a stitch of authenticity in her performances. As I said, it seriously just breaks that fourth wall for me and I feel like I’m watching a bad play. I’d like to “make a deal” with B&B; bring on some real actors and I’ll watch one excruciating hour of Big Brother. Wait; not sure I can promise that. 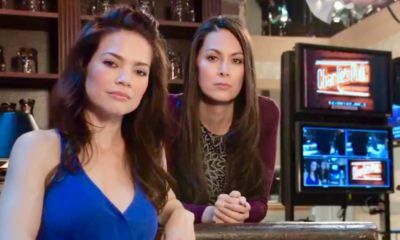 I’m not a regular B&B watcher, but I tune in every once in awhile, and I have to say that the writing is so terrible that I feel like even the soap vets are acting like they’re in a bad play. The last time I tuned in was around Brooke and Ridge’s wedding. Ingo was debuting as nuThorne, and my lifelong GH-loving heart was broken by his awkward attempts to seduce Katie with all the tact of a college frat boy. Meanwhile, Kara Mosely and Jacob Young kept offering their hyper-enthusiastic blessings to the bride and groom with all the sincerity of hostages trapped in a bizarre fantasy designed by their captors. Stunt casting is just evidence that TPTB know something is wrong, but are too stupid to realize that it is the quality of the writing. Please go back to let’s make a deal, and who’s line. That’s what he’s good at. This is NOT something he makes believable. The interns need to go. None of these kids can act. I am sick of watching all this nutty drama. Let’s get back to being who the shows about. Must be. Having a hard time writing a story line and putting in tooo much filler !!!! I think Wayne Brady is an excellent addition BUT if he takes Hope and Liam’s baby away from them, then I’m not watching the show anymore. Firstly, Wayne is a Doctor and it’s ridiculous to think he would steel a child. Secondly, this is not real life and it would suit B&B to stick to reality. I’ve watched this show since it’s first episode and I can say I’m disgusted with some of the story lines like Hooe and Liam. Let them be happy for at least a little while for goodness sake. It took them so long to FINALLY get married and be happy. I came upon this conversation because I googled.. “Is Wayne Brady broke?” First he’s doing the clearing house sweepstakes commercials, and then he’s on B&B. Maybe he’s just doing “easy” things to continue dealing with his depression. He’s so talented. I’m sure he’ll find his way back to something great soon! I think Wayne Brady is a great game show host but have no idea why he would risk jeopardizing his image with the part he is playing on The Bold and Beautiful. I have heard that he is a good actor but in my opinion he is one of the worst actors I have seen. Bod and Beautiful needs to bring on more actors, but please, get someone who can act! 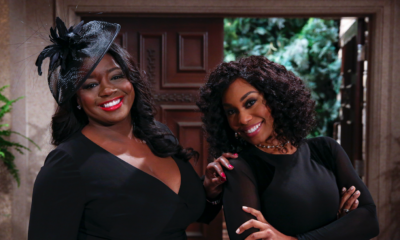 I agree with the others on Sheryl Underwood and Zoe as well. Bring back Thomas and Caroline. At least they can act. Better yet, get a new writer! 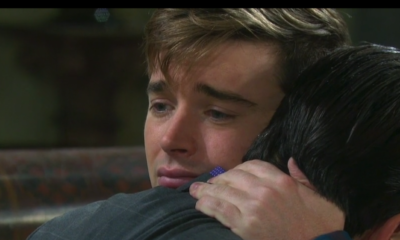 B&B needs new material, not inexperienced actors to add to the same old, same old!